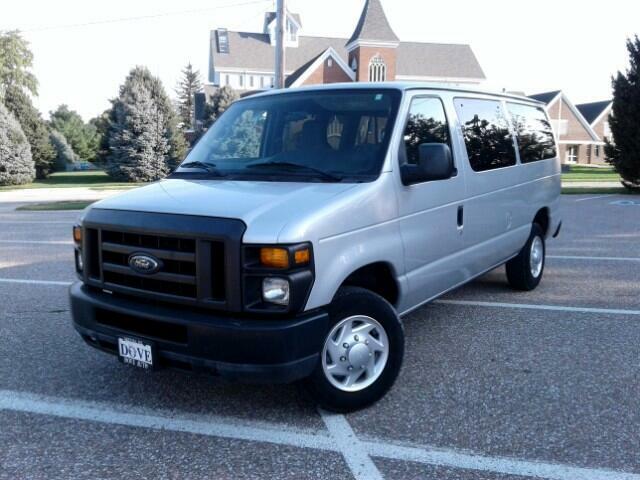 Come check out this NICE 2010 Ford E350SD 12 Passenger Van with Low Miles!! It comes equipped with Cruise Control, Power Windows, CD Player and other options! Don't miss out!! AutoCheck Vehicle History Reports are available for all of our vehicles by clicking on the AutoCheck box on the vehicle description page on our website www.doveauto.com.